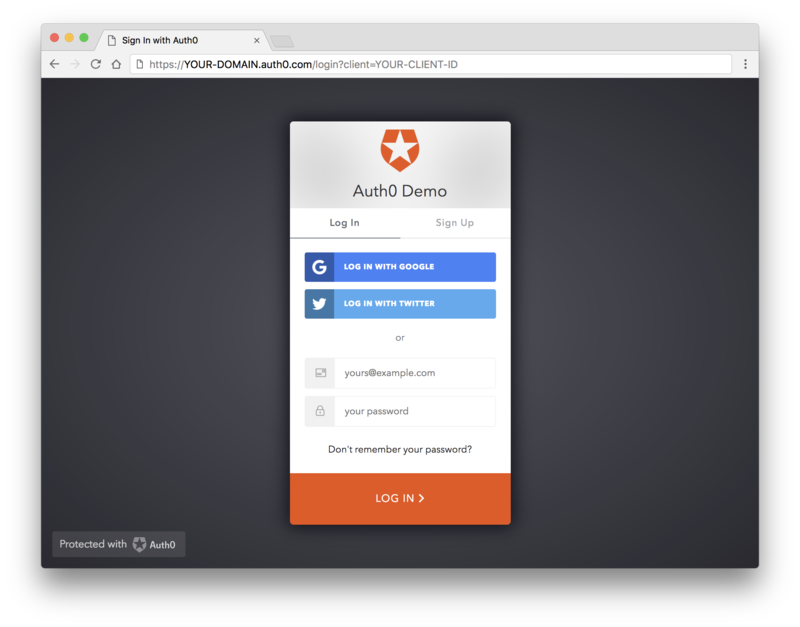 ​Auth0 is a great authentication-as-a-service platform for free! 💁 This provider is based on oauth2 scheme and supports all scheme options. This options are REQUIRED. Your application needs some details about this client to communicate with Auth0. 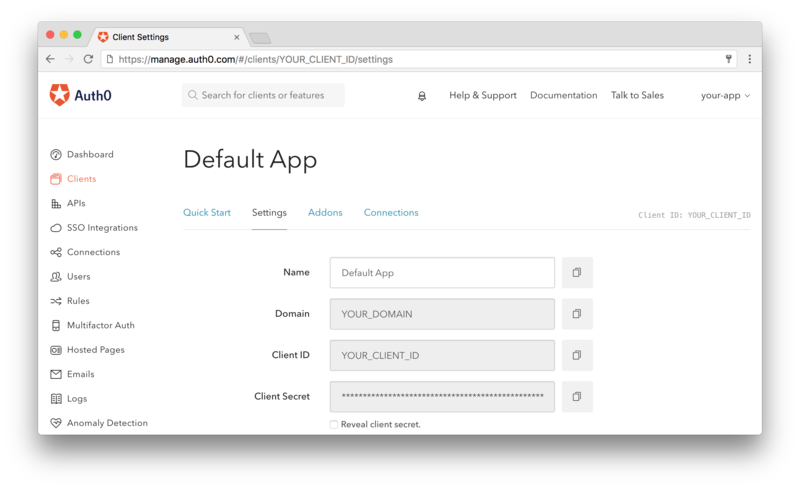 You can get these details from the Settings section for your client in the Auth0 dashboard.